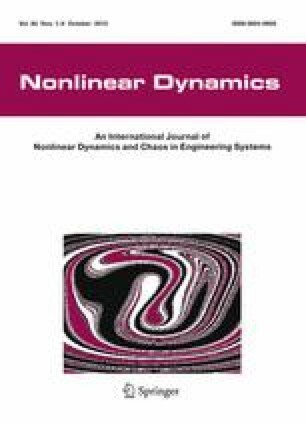 In this paper, a general class of Halanay-type non-autonomous functional differential inequalities is considered. A new concept of stability, namely global generalized exponential stability, is proposed. We first prove some new generalizations of the Halanay inequality. We then derive explicit criteria for global generalized exponential stability of nonlinear non-autonomous time-delay systems based on our new generalized Halanay inequalities. Numerical examples and simulations are provided to illustrate the effectiveness of the obtained results. The authors would like to thank the Editor-in-Chief, Associate Editor(s) and Anonymous Reviewers for their valuable and encouraging comments and helpful suggestions to improve the present paper. This work was partially supported by the ARC Discovery (Grant DP130101532) and the NAFOSTED of Vietnam (Grant 101.01-2014.35).